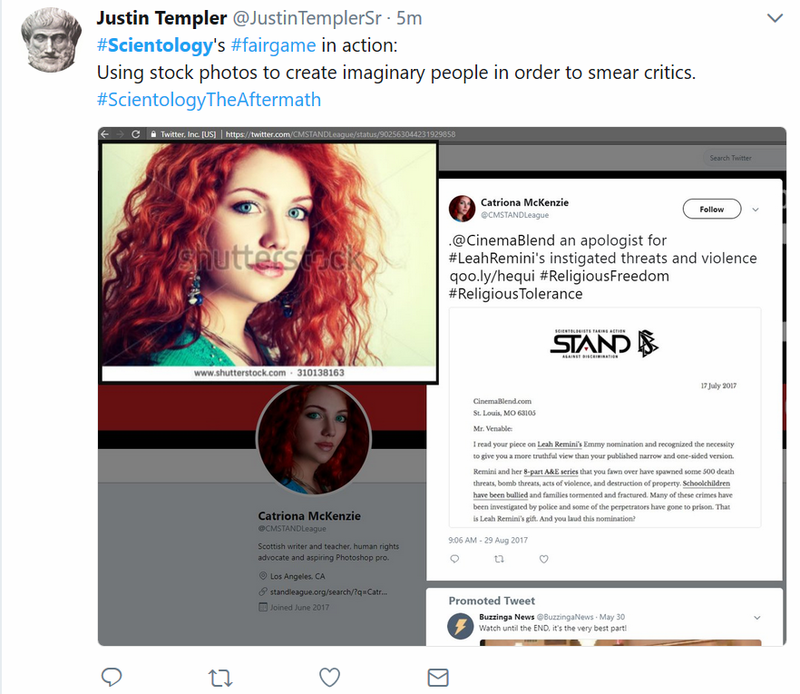 Fundraising Begins for Ideal Stock Photo Scientology Org – OTVIIIisGrrr8! “With the booming numbers of stock photo Scientologists joining STAND, these stock photo publics need their own dedicated Org to service their special needs,” said Ken Delusion, Executive Director of Stock Photo Parishioner Services. 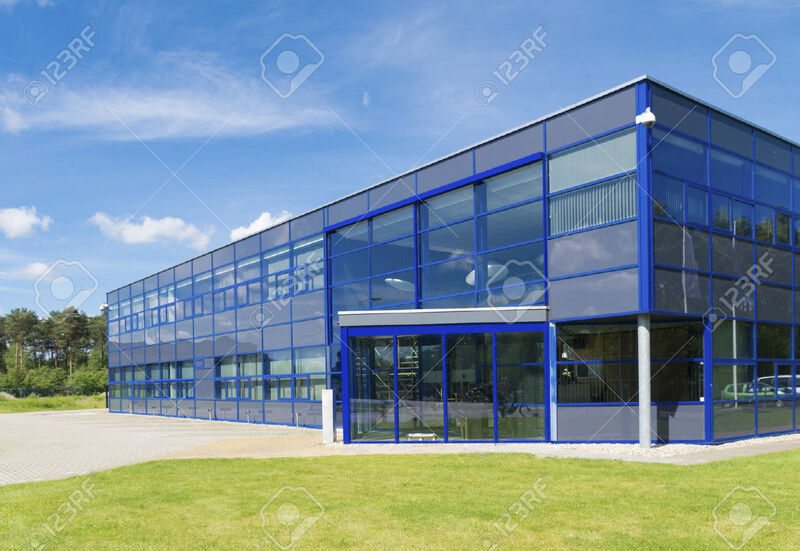 Following the Affluence Attainment Formula, the next project is the “Stock Photo Sea Org!” These “one step above Wogs” don’t require rice and beans. Also, they won’t need toilet paper…not that we allow it now but Stock Photo SO wont natter about it. Initial stats show the SPSO members to exhibit 47x less HE&R. Do Stock Photo scientologists donate pictures of money?